A detailed description of the component: what it does and an overview of how it works. Features of the component to look at when deciding what to purchase. Lists of “gotchas” and compatibility concerns you should be aware of. An up-to-date list of popular models on the market, along with a “feature table” lining them all for easy comparison. We strive to keep these articles up to date, and they are updated regularly. We recommend you check back every once in awhile to see if any new technology has come out since the last time you were in the market. Learn about all the essential tools you will need to build a miniquad racer. Learn about RC Transmitters and Receivers – probably the most expensive and important decision you’ll make! Learn more about the engines of the drone racer world. Learn more about electronic speed controllers – the most important parts on a racer. Learn more about mini-quadcopter frames – the chassis which holds it all together. Learn more about Flight Controllers – your drones CPU. Learn more about PDBs – which control how and where electrical power goes throughout your quadcopter. Learn more about LiPo batteries – the preferred power source for drone racers. Learn more about Video Transmitters – which let you see out the front of your drone while it is flying. Learn more about FPV Cameras – the high performance analog cameras hooked to your VTX. 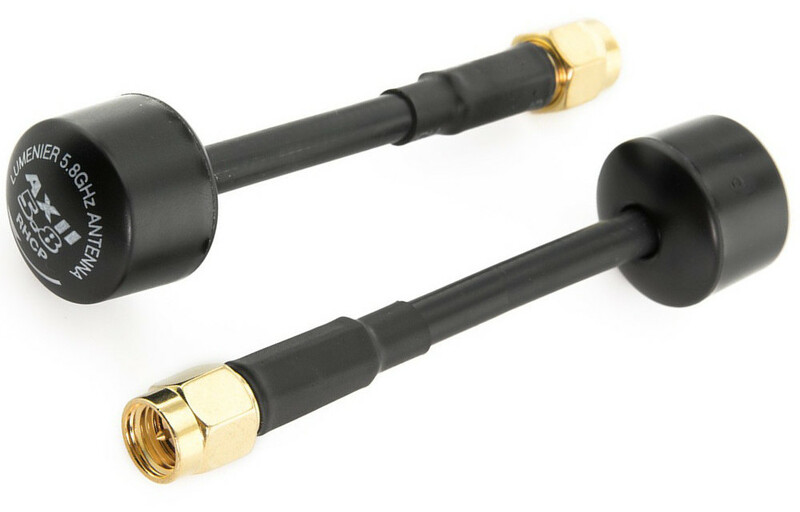 Learn more about FPV Antennas – which control the wireless range performance of your video transmission system. 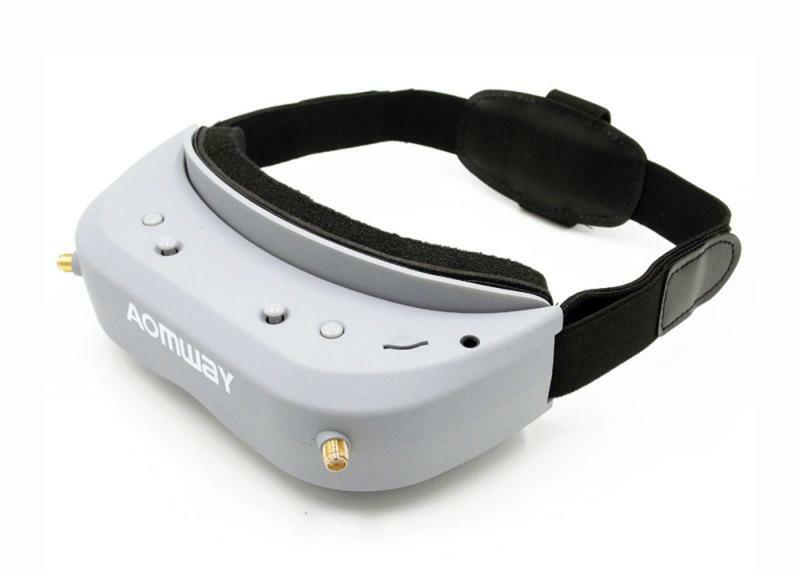 Learn about the different type of FPV headsets on the market and how to choose the best one for you. Are you totally new to the hobby and want to learn how to get started? You may want to start with our Drone Racer Guide, rather than here.